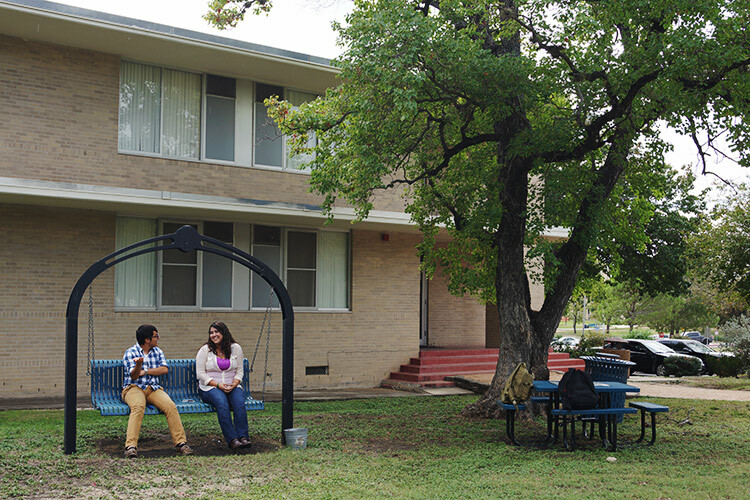 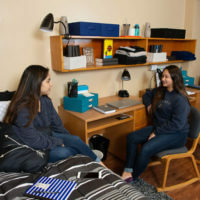 Marian Hall is home to our Biology and Science Learning Living Communities, which include biology, pre-health, science, technology, engineering and mathematics majors from all undergraduate classifications. 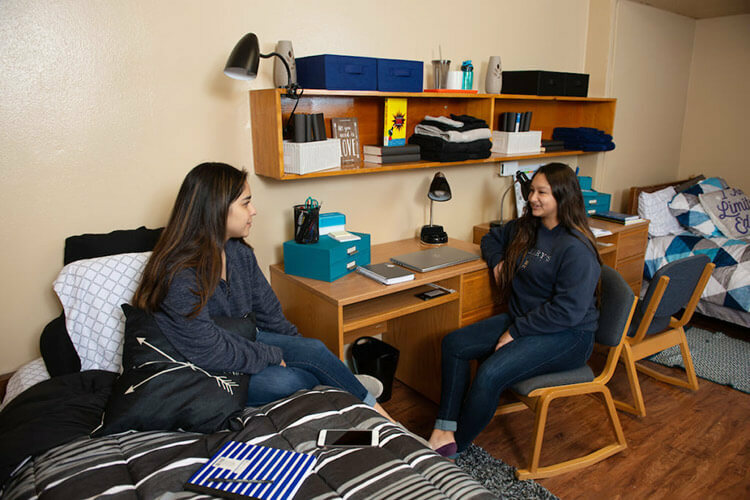 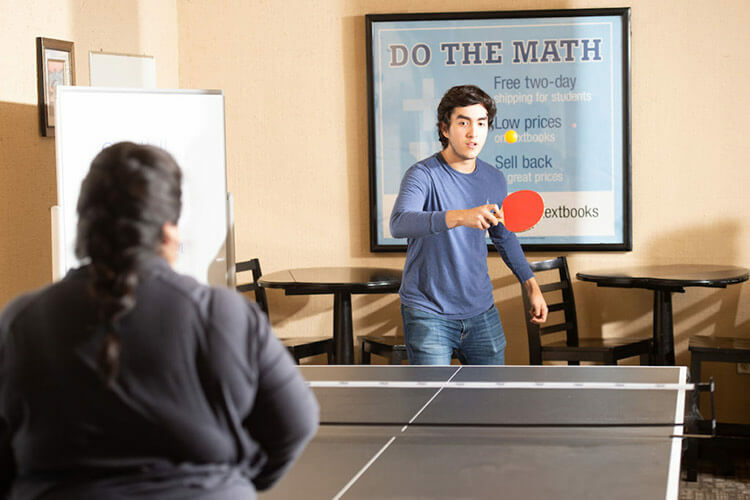 In order to live in this building, residents must be pre-approved by the Marian Hall Director and complete an agreement to participate in the Biology or Science LLCs. 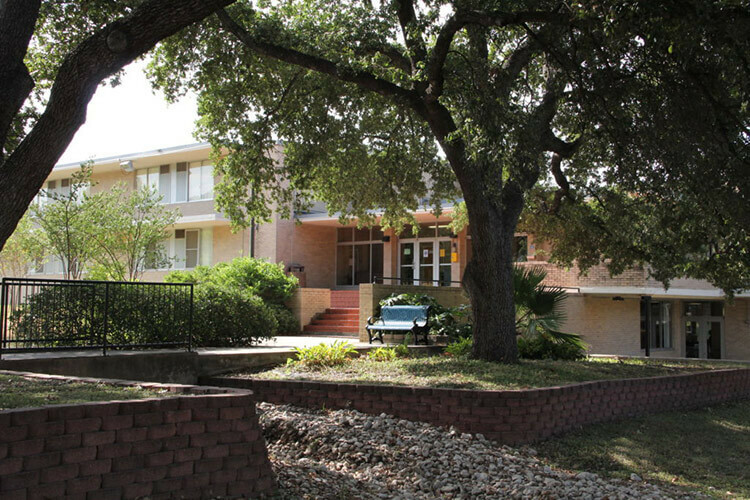 This three-story building has interior entrances to the suite-style rooms with two people assigned to each room that are the same gender by room and suite. 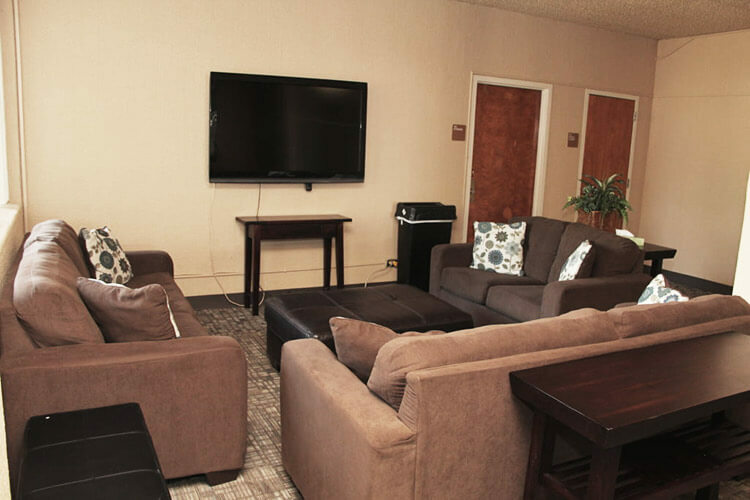 Each room has built-in closets, drawers and a sink, and each resident has a desk, chair and twin bed that can be rearranged in the room. 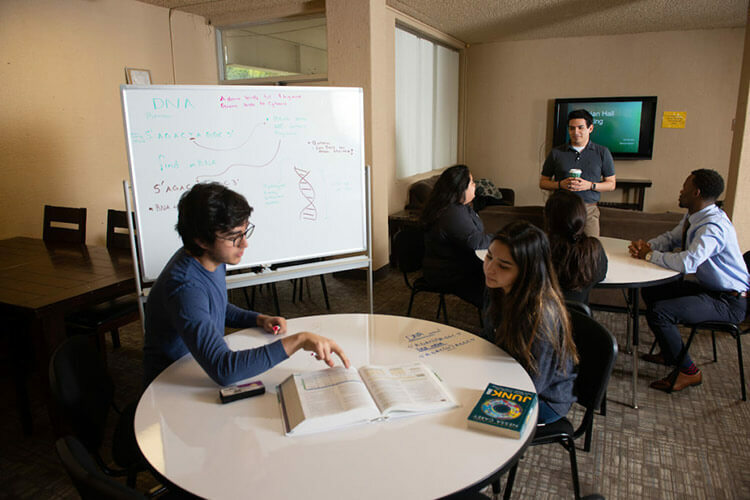 The Biology Living Learning Community is for freshmen Biology majors that are academically driven and interested in a career in the biological sciences and related professional fields. 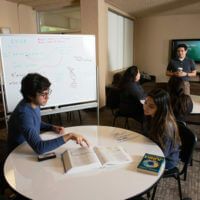 As a part of this community students will attend programs, live, study, and attend classes with highly motivated students with the support of faculty members from the Department of Biological Sciences. 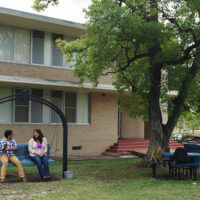 Students majoring in the sciences – from forensic science to biology, engineering to computer science – are invited to join the Science Living Community. 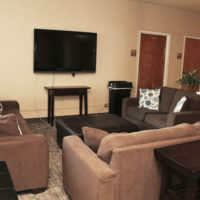 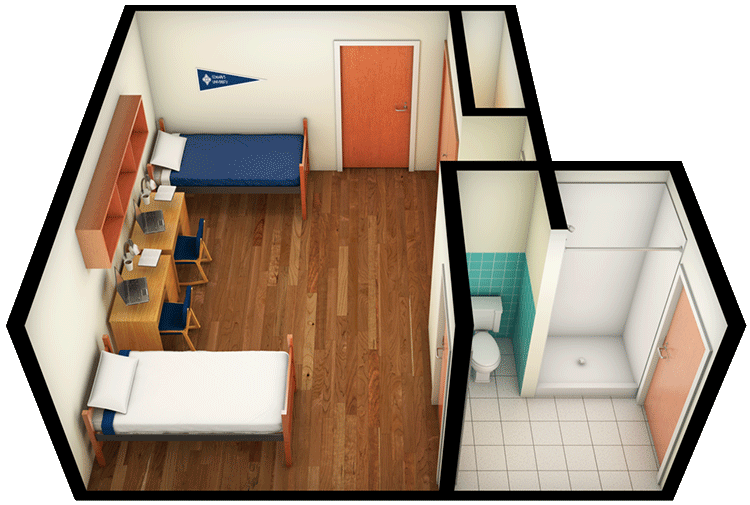 Live down the hall from your classmates and in the same building as upperclassmen studying similar subjects. 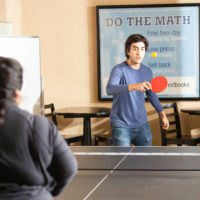 This community partners with the School of Science, Engineering and Technology to host programs throughout the academic year and invites faculty to visit the halls and share their passion and experiences.